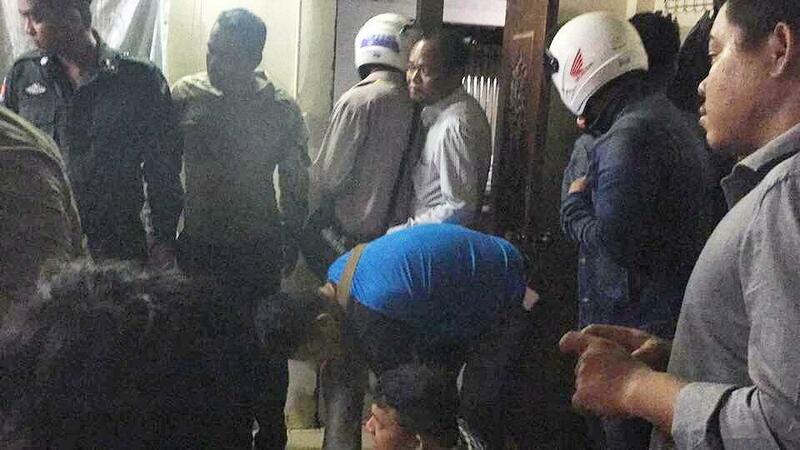 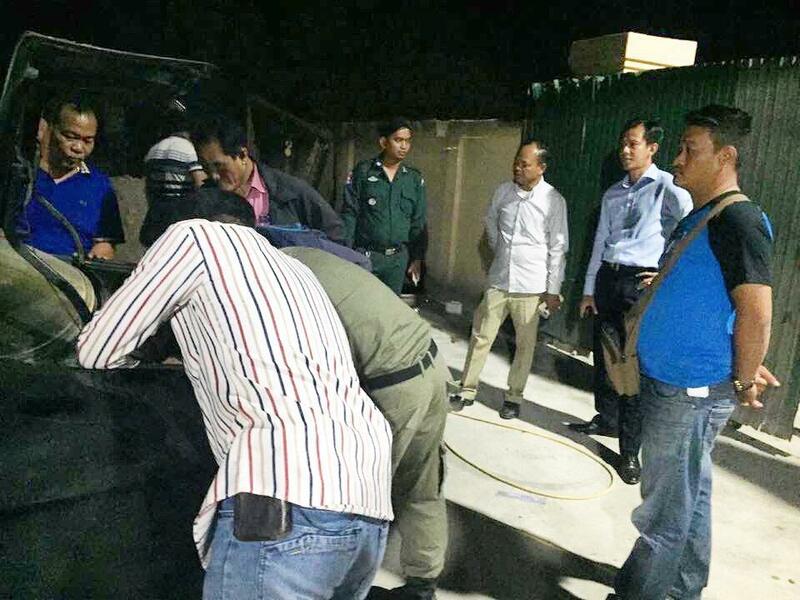 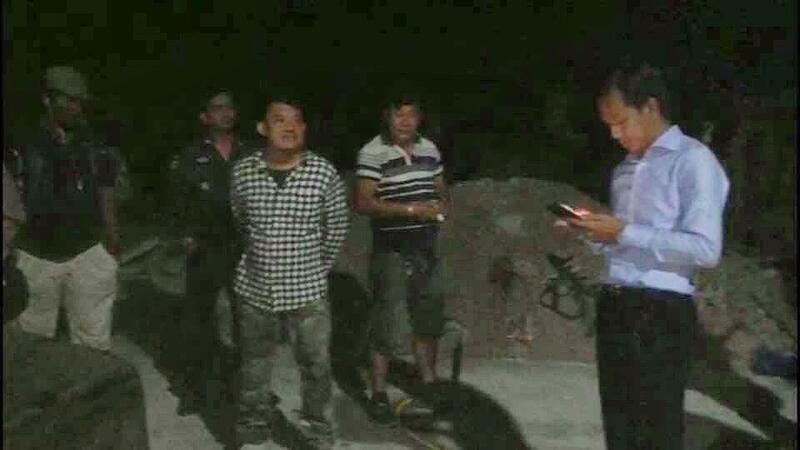 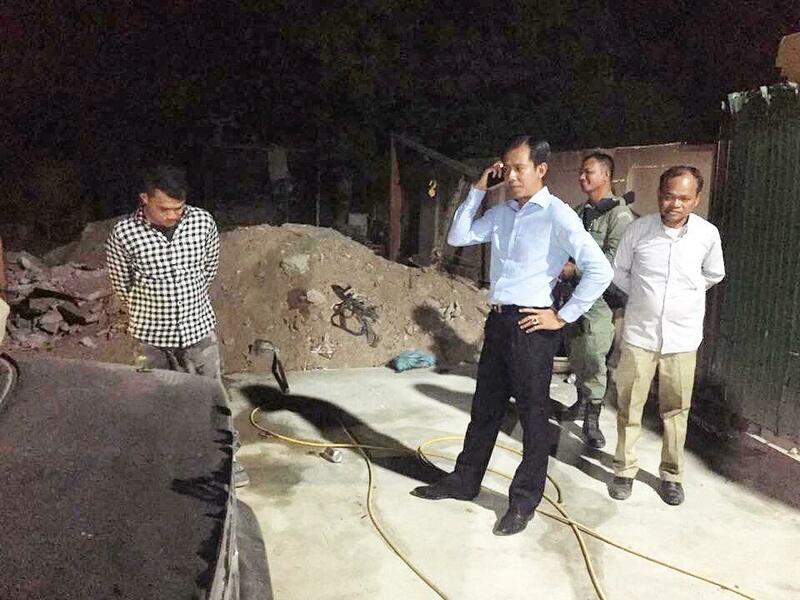 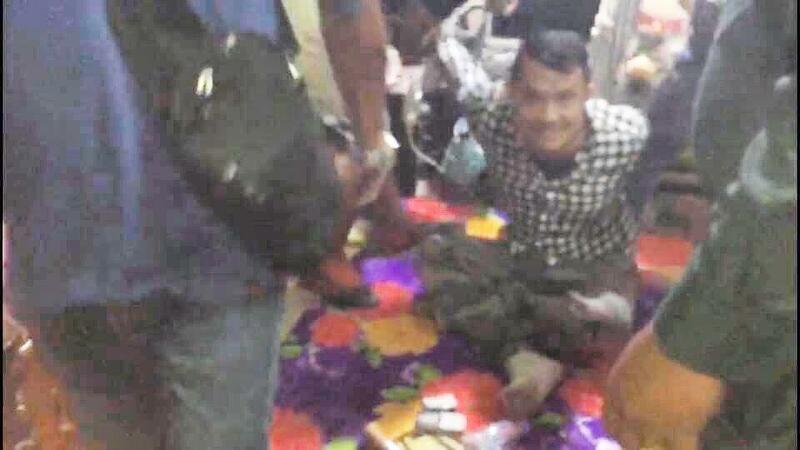 Kandal, Cambodia News: On February 11, 2019, at 8 pm, a 37-year-old military officer, Sorethy Sathya, was arrested by police for drug trafficking, in Thnol Torteung village, Angsnoul district, Kandal. 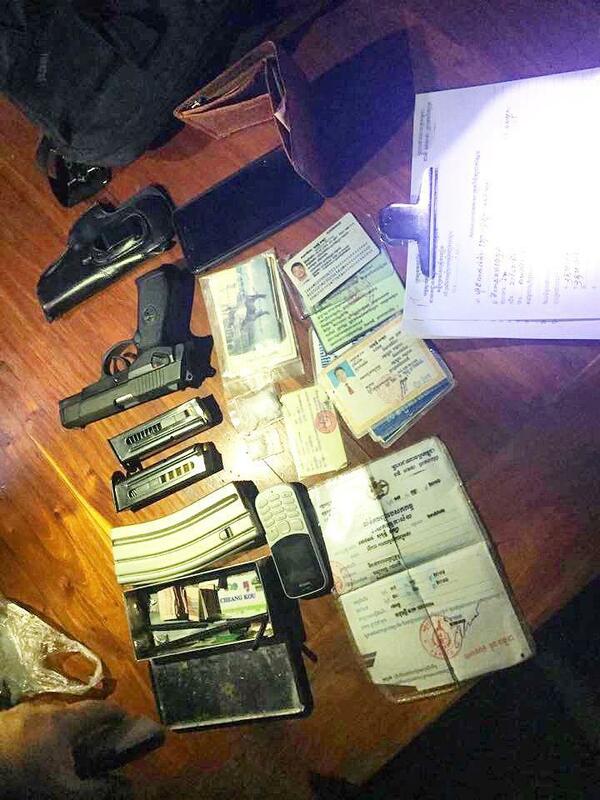 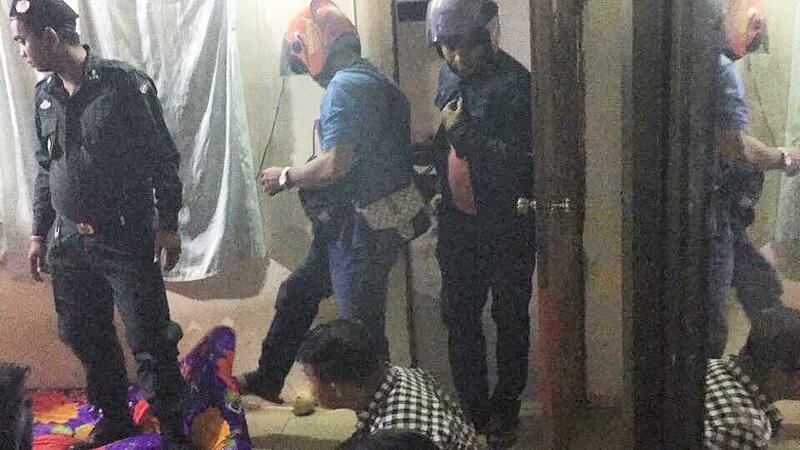 Following information, Kandal police raided the residence of Officer Sorethy Sathya, where they confiscated two packs of drugs, a phone, a pistol with two magazines, a magazine of an M16 gun with a bullet, and a car. 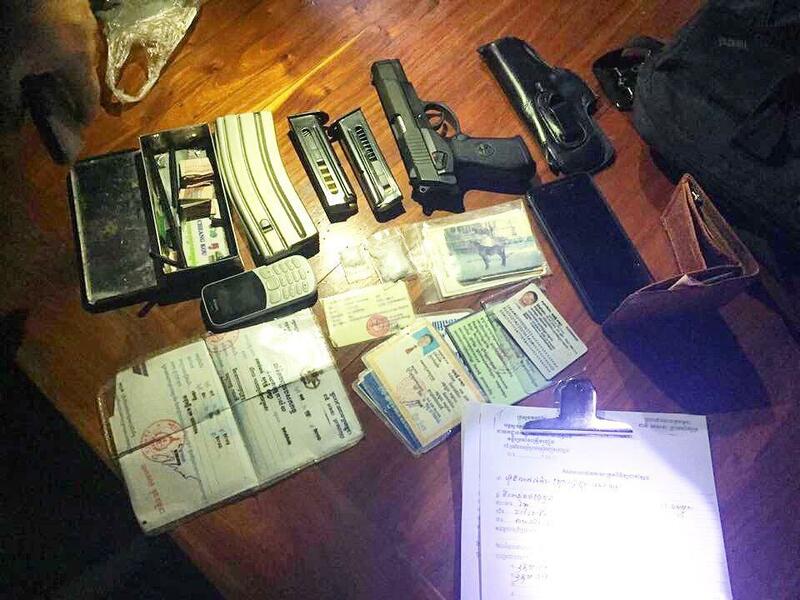 The suspect and the evidence were sent to the Police Anti-Drug Department for further investigation following the legal procedure.